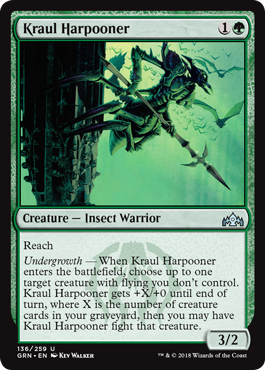 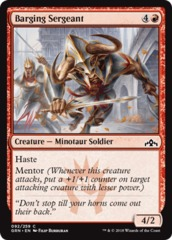 Undergrwoth When Kraul Harpooner enters the battlefield, choose up to one target creature with flying you don't control. Kraul Harpooner gets +X/+0 until end of turn, where X is the number of creature cards in your graveyard. 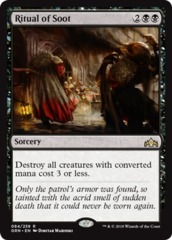 Then you may have Kraul Harpooner fight the chosen creature.